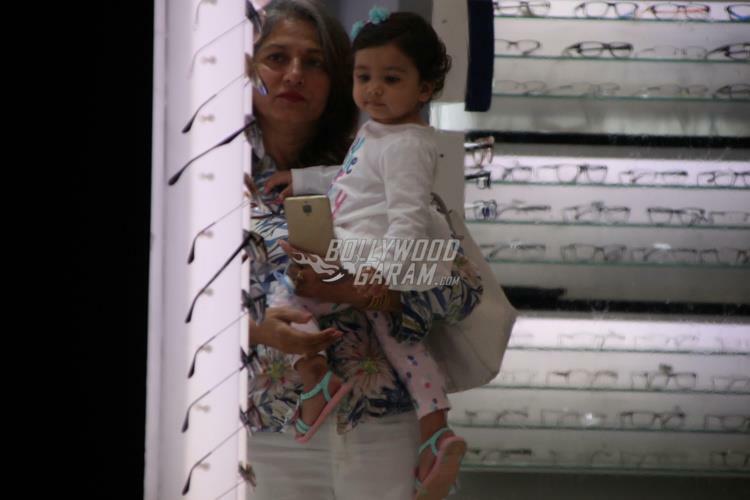 Shahid Kapoor and Mira Rajput’s adorable daughter, Misha Kapoor turned one on August 26, 2017. The happy family recently came back after a long family vacation. The little one was snapped accompanying her grandmother for shopping in Mumbai on August 27, 2017. 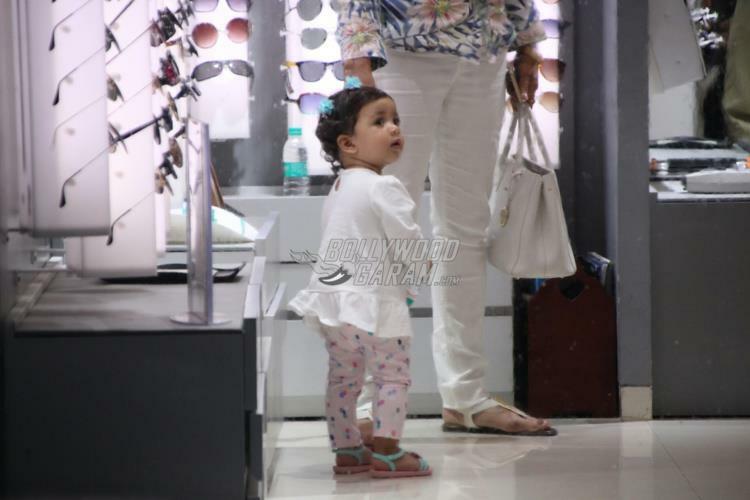 Misha, who already has a fan following, looked adorable in a white full-sleeved t-shirt and a printed full pant. Parents Shahid and Mira recently celebrated daughter Misha’s first birthday and had shared an adorable picture in recent times. 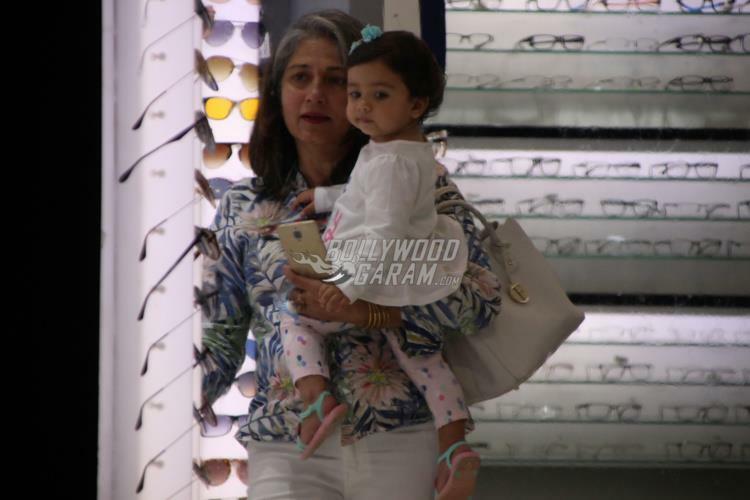 Reports say that the Kapoor family will also be throwing a grand bash in Mumbai, but so far, no reports confirming the news have been indicated by the parents. Shahid and Mira were blessed with baby Misha on August 26, 2016. Reports say that Mira had a tough pregnancy as she went through a lot of complications. Mira Rajput and Shahid Kapoor got married in a private yet lavish wedding ceremony in Gurgaon on July 7, 2015 in an arranged marriage.